What has been an isolated place in the beginning is now one of the most popular places in Western Venezuela. 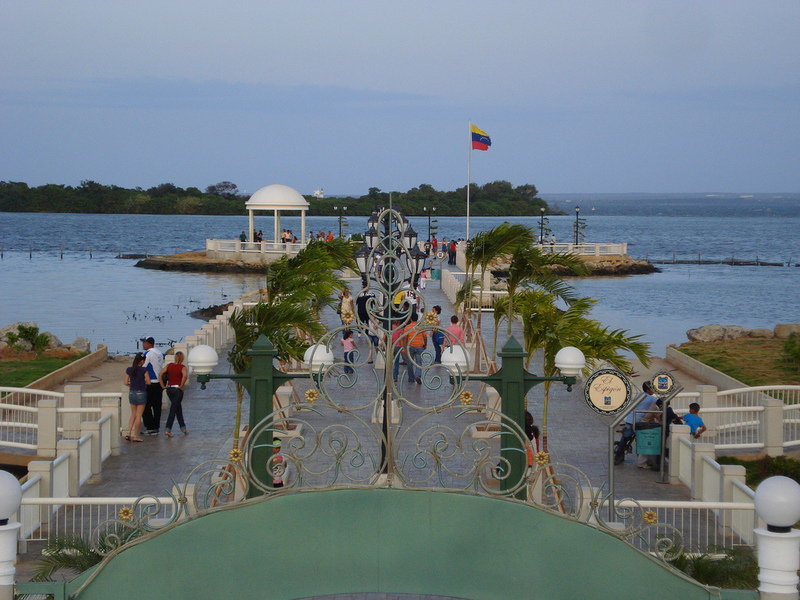 Maracaibo is the second largest city and is also a popular choice for tourists who come to this South American country. It is already in the habit of most South Americans to strongly preserve a strong heritage and to actively promote their culture but it seems to be more evident in Maracaibo. 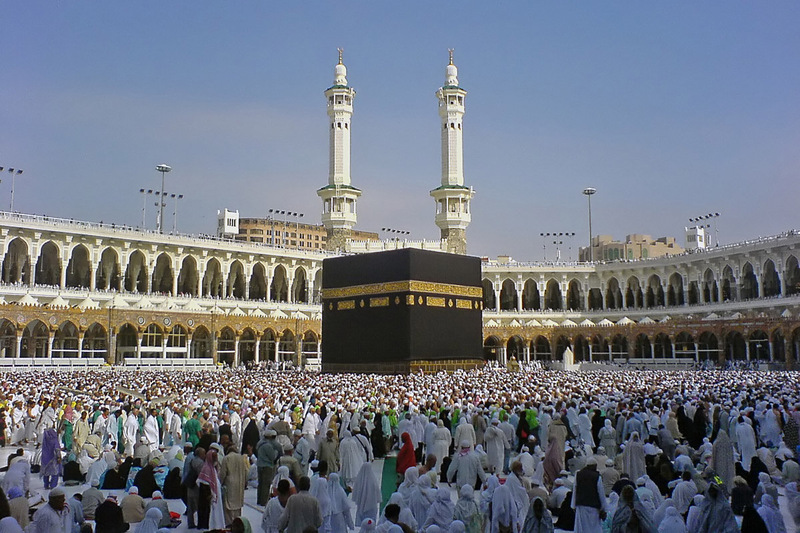 In the absence of appropriate technology in the past to have it connected with the other cities, it has learned to stand on its own and be still strong even with the isolation. With the fast development of technology in transportation, it soon evolved from being isolated to become one of the most valued commercial centers in the country. Also, what caused its isolation in the beginning, Lake Maracaibo, now serves as one of the hottest tourist spots in the city. Being the 23rd largest lake in the world, their lake boasts of being able to hold an amount of water much larger than the lake in Caracas can. Other than this already famous landmark, Maracaibo has more. They have Our Lady of Chiquinquirá Basilic that is considered a very important landmark in Maracaibo. The church is already beautifully designed but what makes it stand out more is the park where it is located. In the Plaza de la Virgen, a very unique depiction of the Virgin Mary is being displayed. There are also strange wood houses standing over water that can be seen in the city.